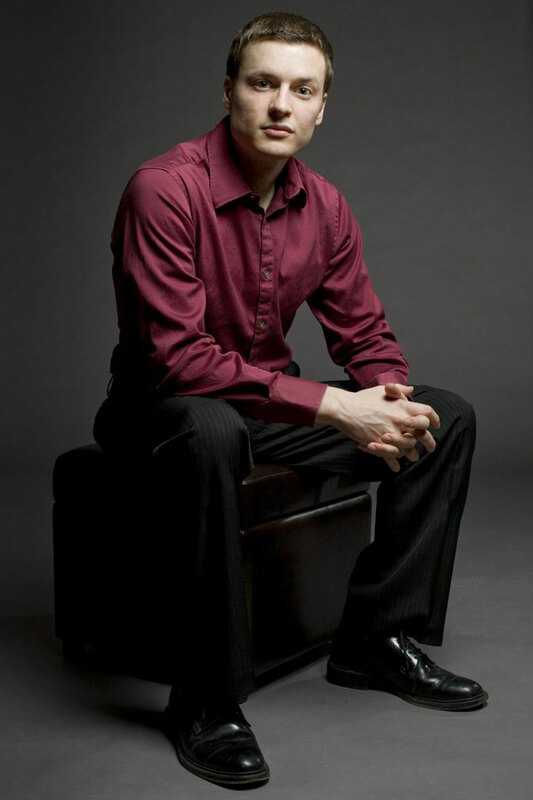 Director of the Advent Chorale and Artistic Director of Music Mondays, pianist Aaron Wunsch appears regularly on concert stages throughout the U.S., Europe, and Asia. Performances include the Salle Cortot in Paris, Royal Albert Hall in London, Weill Hall at Carnegie Hall in New York, and several recital tours of China. Also lauded for his “masterful” chamber music performances (Hartford Courant), he has performed with Lynn Harrell, Charles Neidich, and Rolf Schulte, and has also worked closely with the composers Charles Wuorinen, Kaija Saariaho, Chen Yi, and Steven Stucky. A native of Wisconsin, he studied at Yale, as a Fulbright Scholar at the Mozarteum in Salzburg, Austria, and is currently a faculty member at The Juilliard School, where he completed his doctorate in 2008. He regularly gives master classes at conservatories and universities throughout Asia, including those in Jakarta, Beijing, Guangzhou, and in Shanghai, where he was 2010 Visiting Professor at Shanghai Normal University. Aaron is also the Co-Artistic Director of the Skaneateles Festival in upstate New York.